Crepes are my crack. My lactose free/gluten free/sodium free crack. After starting a pitcher of cold brewed coffee, today I decided to try something a little different, since it’s roughly a million degrees outside. 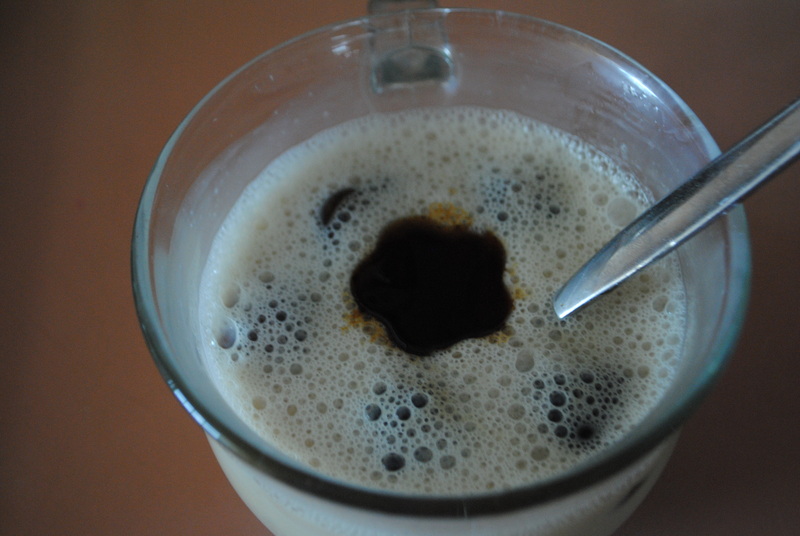 First I strained the coffee and rather than just dump it all into the container I use for it, I decided to first try making some ice cubes with them. 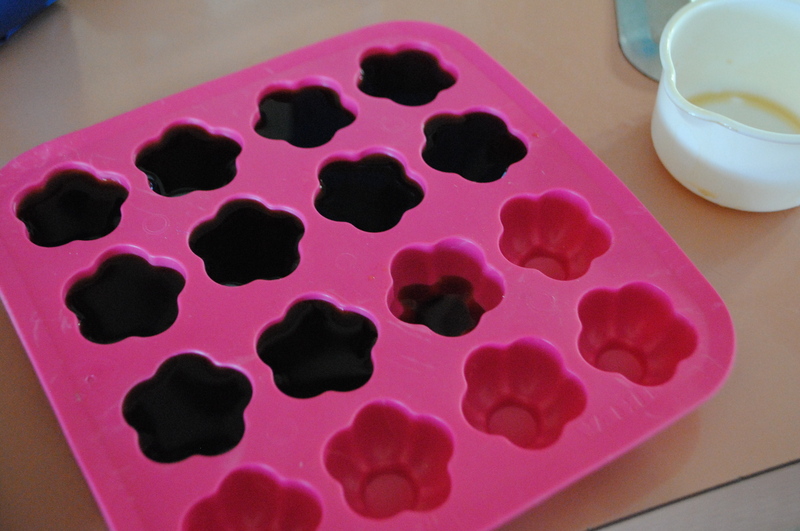 I broke out some cute ice trays that I had picked up, and the kids have used as toys ever since. I just filled them up with the coffee and stuck them in the freezer. Once they were frozen through, I filled a glass with almond milk about half way, added a tsp of honey and mixed it thoroughly and then added the ice cubes. Fancy, cold drink you can have any time of day. Of course you can use whatever ‘milk’ you want or even real milk. I don’t care what you use, just try it!! It’s just SOOOOO good!! On to the main show…. 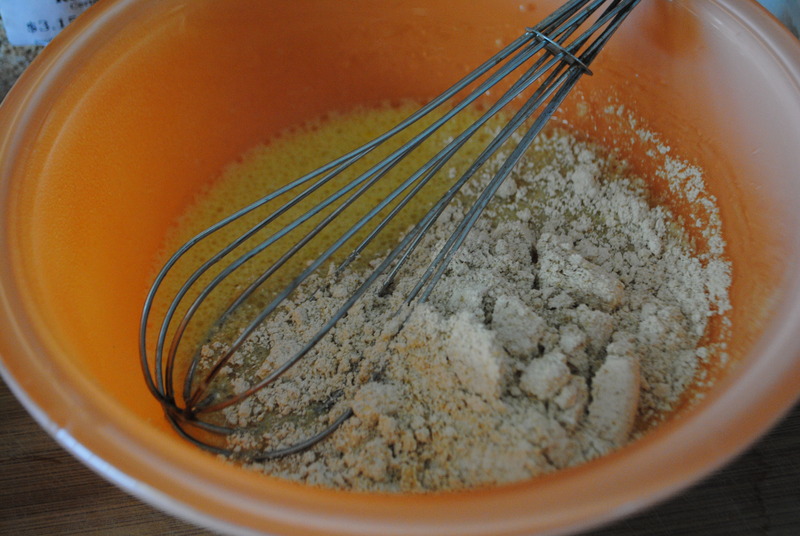 Simply add all the ingredients except for the oat flour into a bowl and then whisk them together. Add the oat flour and mix really well(mine was still a little lumpy, even when I poured it into the pan, but when it cooked it fluffed up just enough so you can’t even tell). I let my batter sit for a short while. I don’t time it, I mostly just mix it and then leave it alone while I turn on the pan and wait for it to warm up. Set the burner on a medium heat, some use medium high, but I have kids who like to have random melt downs and beat each other up, so I need a little grace period with crepes since there is a thin line between done and overdone. I used coconut oil on my pan, you can use butter or whatever oil you prefer. Use just enough that your crepes don’t stick. To keep my crepes slightly uniform in size, I use a 1/4 c measuring spoon to measure each one out. Once you pour the batter into the pan, give the pan a swirl-you want to make sure that it gets as thin and even as you can manage. Cook on the first side until you see browning around the edges. If you try to move the crepe too soon, it will break because it is very delicate. 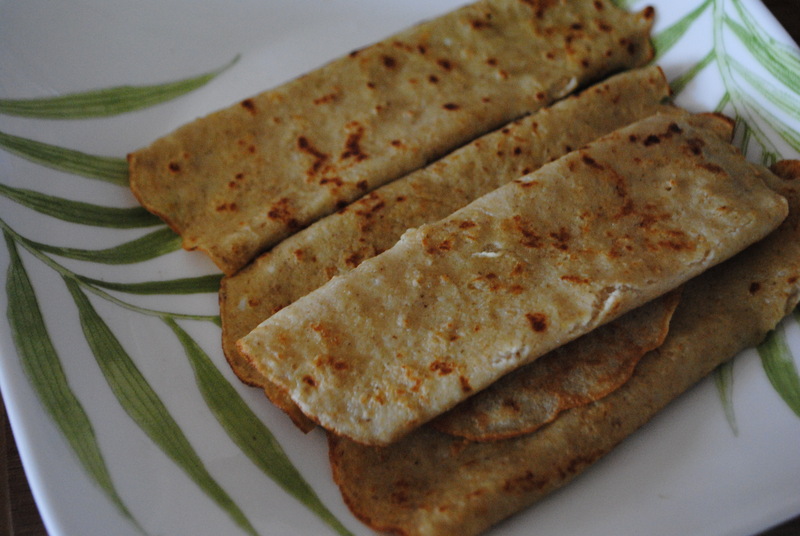 Once you flip the crepe, leave it for about 30 seconds on the other side and then you are done. 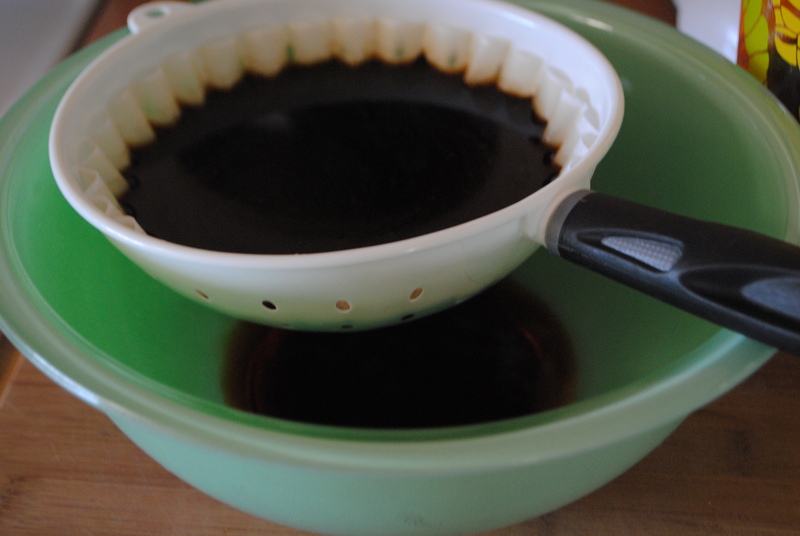 This recipe yielded 10 crepes, which was fine with me, since I didn’t want to use any filling. I have a few left over still. You can fill your crepes with whatever you like, sweet, savory. Fruits, veggies, bacon, cream cheese. Literally, whatever you like you can probably put in a crepe. 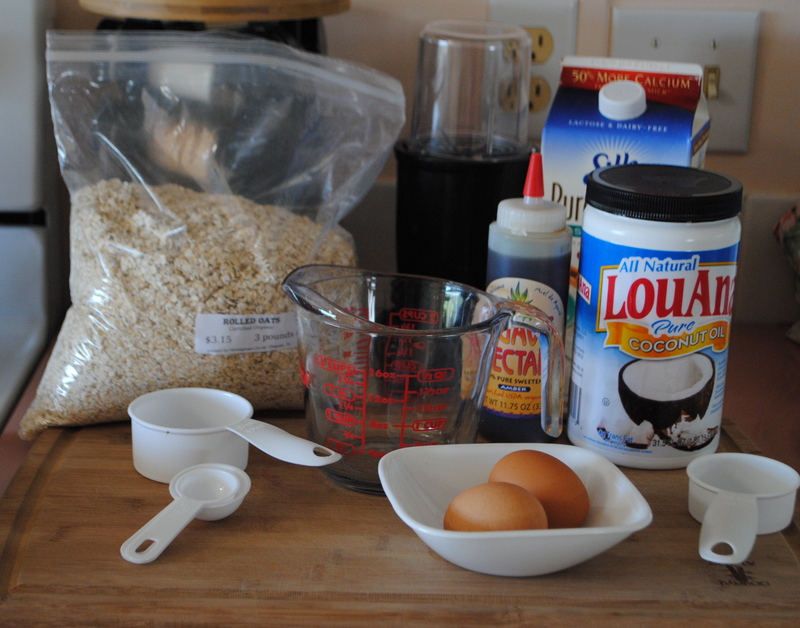 *I make my own oat flour using oats I have here, it’s WAY cheaper. Like, so cheap it’s stupid. 1/2 c of oats makes 1/2 c of flour. Just blend and pulse until it’s fine. 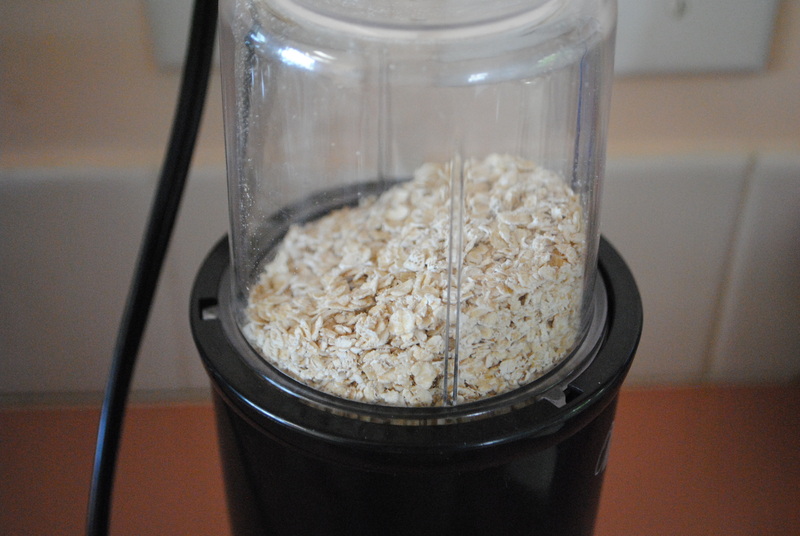 I have a cheap blender so I take my time and shake it down the sides and make sure that it is fine throughout. 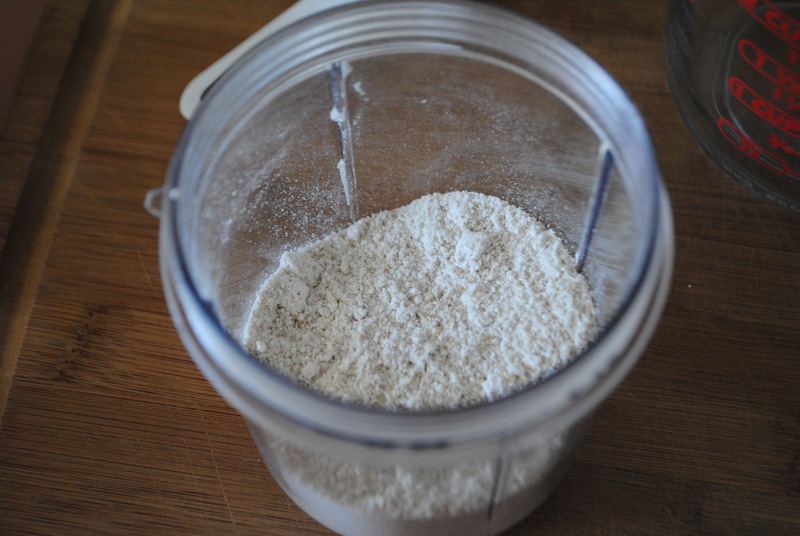 I think even if you buy oat flour, you may have to do this step anyways. This entry was posted in Food, Uncategorized and tagged breakfast, coffee, cold drink, crepes, flour, food, GF, gluten free, healthy, how to, iced, lactose free, LF, no sodium, oat, recipe by themcdorkins. Bookmark the permalink.